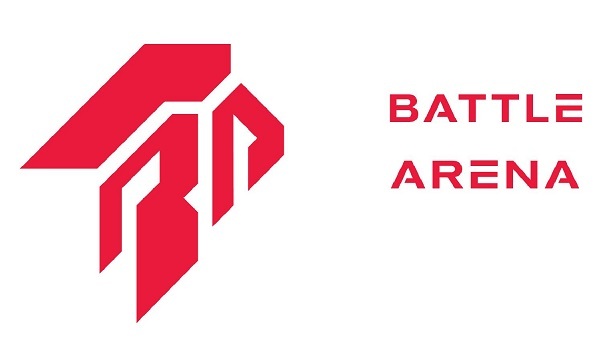 Battle Arena is South East Asia’s biggest E-sports club, boasting an area of 17,000sqf of pure gaming pleasure. Located at the 5th level of Jaya Shopping Mall We seek to bring out a national awareness and support for the E-sports industry in Malaysia. With many talents residing in Malaysia itself, more effort and resources can be put into bringing out this industry as a whole. ESL One Genting started in 2017 and has brought about players and fans from all over the world to come to Malaysia to compete on a larger scale event. This is a good start for the E-sports industry in Malaysia as previously fans and players from around the world have only briefly heard of Malaysia because of certain more renowned players in the E-sports industry. Taking them as an example, Battle Arena aims to be a platform to organize such events and bring about more awareness of Malaysia’s E-sports industry. With this increased recognition, Malaysia can become a host for more international E-sports events as well as other major international events.